Brown & Beattie Ltd. provides designs services for the building restoration design, rehabilitation and repair of your buildings, structures and property. This includes the structural rehabilitation of structures and buildings such as foundations, parking garages, floor slabs, balconies and walls for materials such as reinforced concrete, structural steel, masonry and timber. Building envelope restoration design services includes repairs to masonry, precast concrete, Exterior Insulation Finish Systems (EIFS), metal cladding, caulking, windows and roofing. Repair design services also include site components such as retaining walls, asphalt pavement and concrete garbage pads. 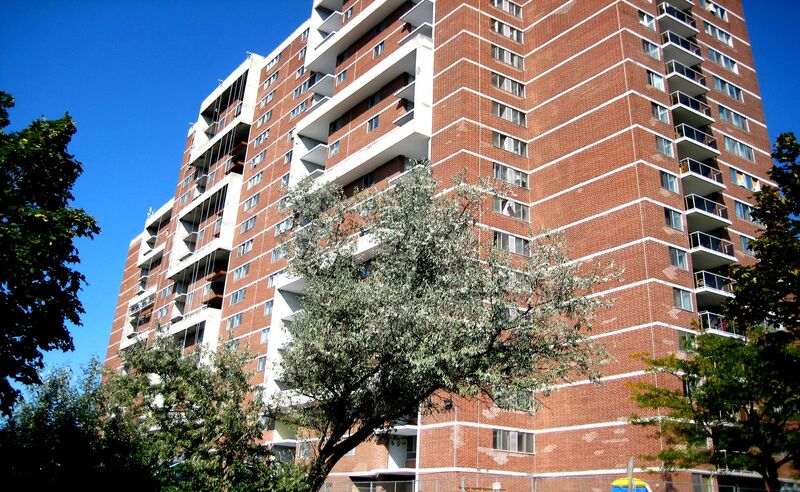 Restoration design can be provided for any type of building including residential, commercial, industrial and institutional however Brown & Beattie specialize in multi-unit high-rise and low-rise residential buildings. We also have extensive experience in the restoration of buildings and houses following fires, collapses and other types of insurance claim damage. These services can be provided as part of the second stage of services following a Condition Assessment or with its own investigation component built-in. Designs typically include specifications, drawings and repair details. Where Building Permits are required our designs will be suitable for permit application. 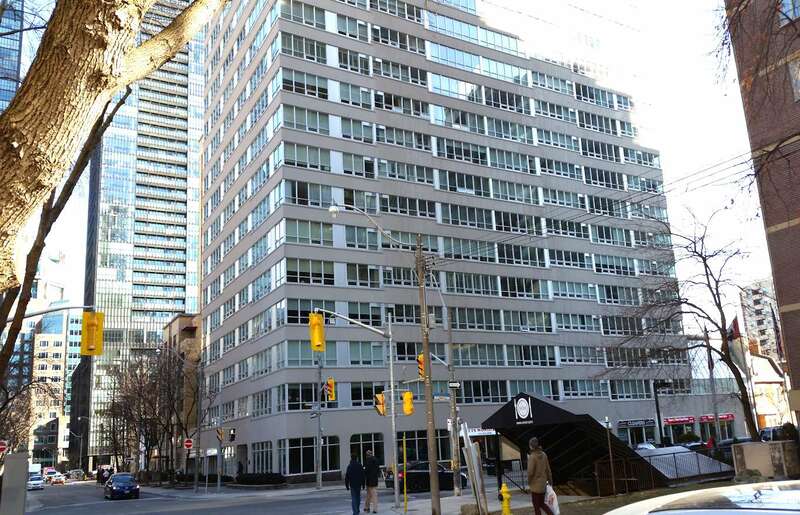 Brown & Beattie Ltd. is qualified by the Province of Ontario as a Qualified Designer (with BCIN) in relation to the Ontario Building Code for Complex Buildings, Large Buildings, Small Buildings, Houses and Structural Design. Brown & Beattie Ltd. are specialists in building restoration design. We work with contractors to restore and improve ageing structures. Brown & Beattie was tasked with updating the building envelope at this downtown residential building. This included replacement of windows with more modern types, as well as repair and recoating of the concrete façade. The finished product has completely transformed this building. A new elastomeric waterproofing membrane was applied to the exterior concrete stairs on this condominium townhouse complex in Thornhill. 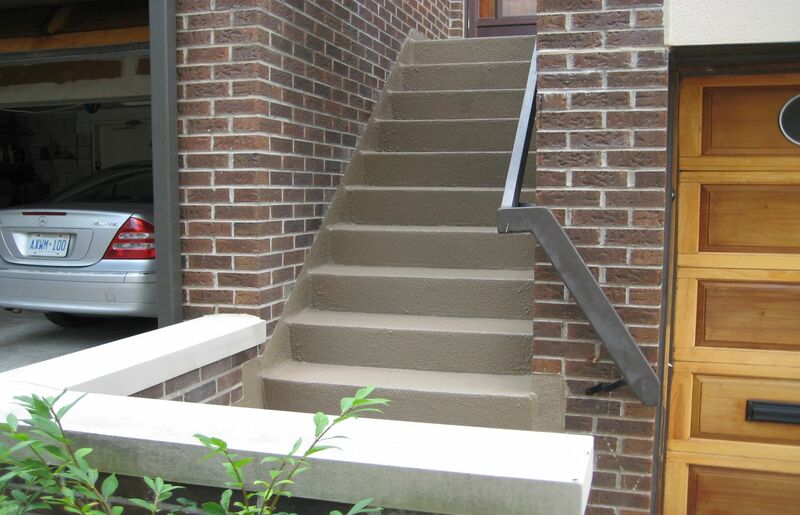 The scope of work also involved localized masonry repairs to the adjacent face brick and underlying concrete structure. Work was carried out while maintaining access to the units. Brown and Beattie Ltd. provided engineering services related to specifications, tendering, field review and contract administration.